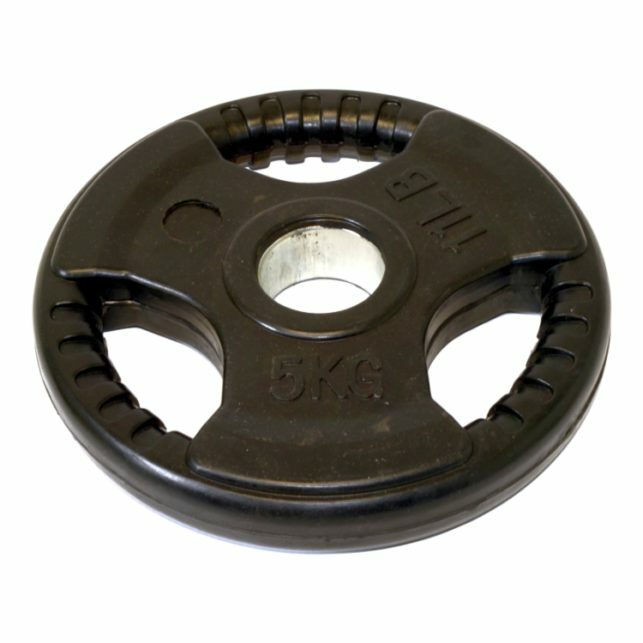 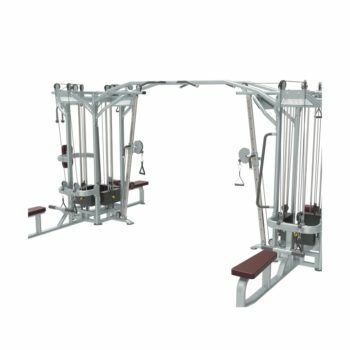 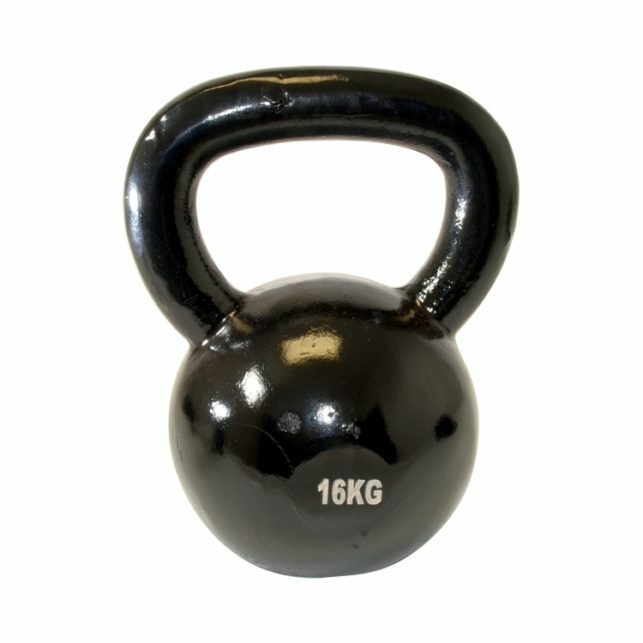 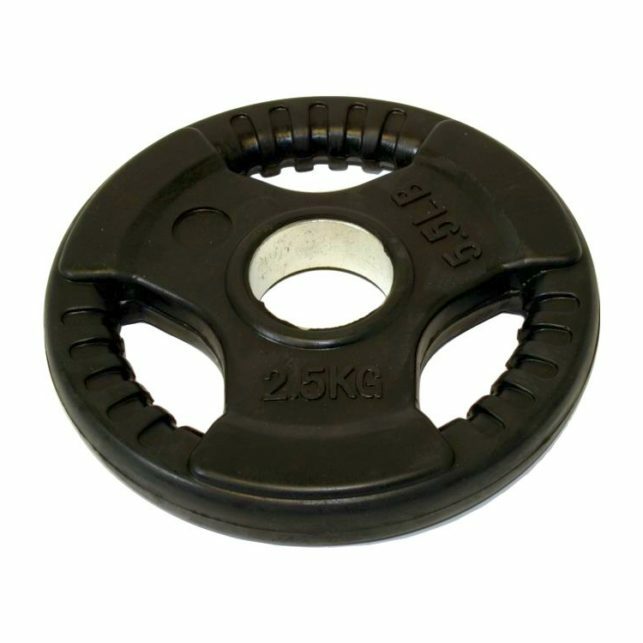 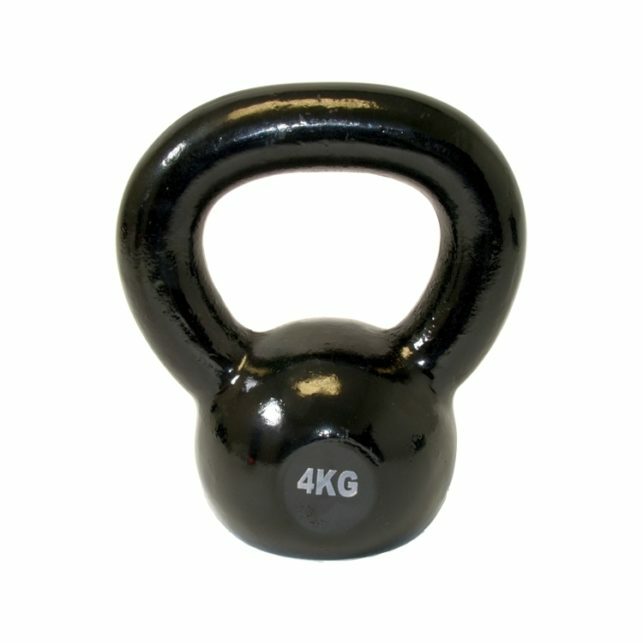 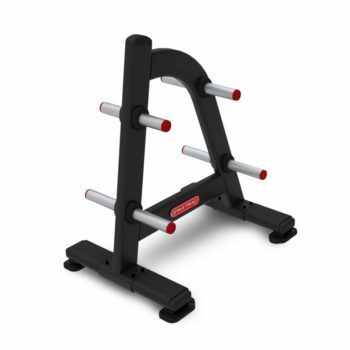 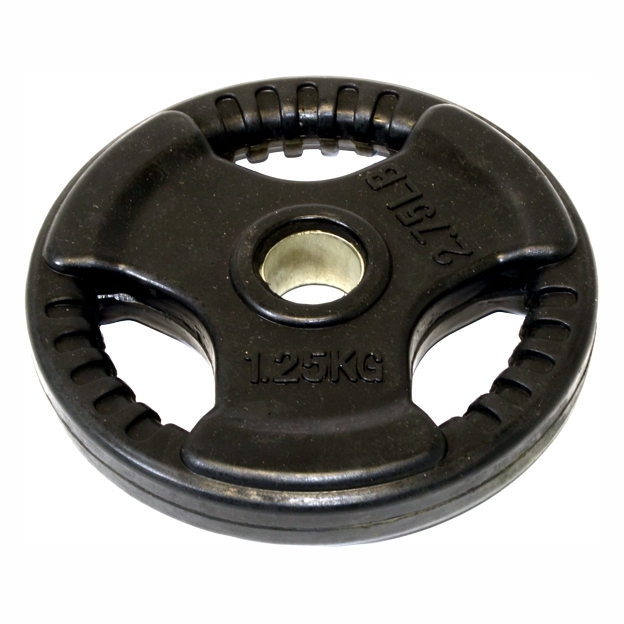 Gym Equipment and gym accessories for the home and commercial gym. 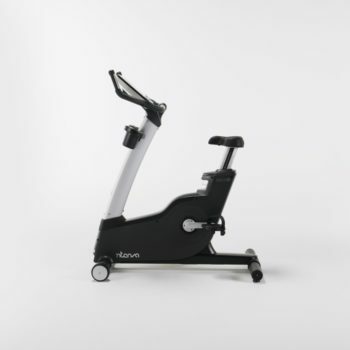 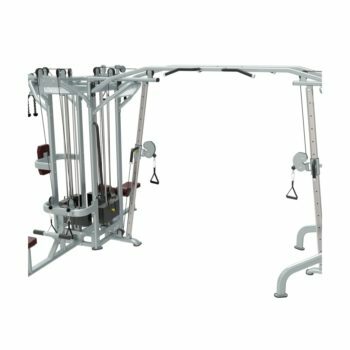 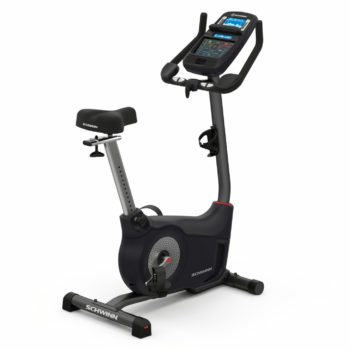 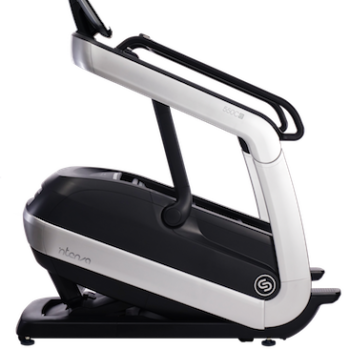 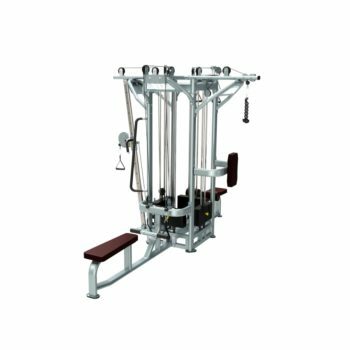 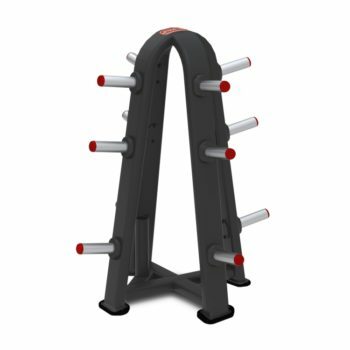 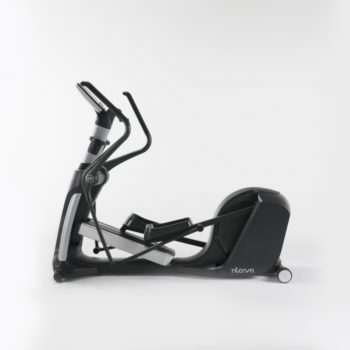 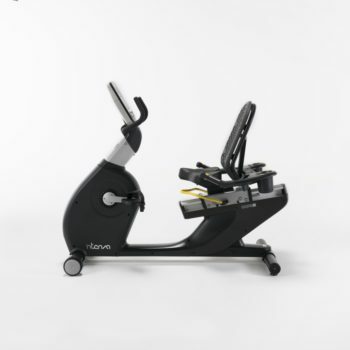 The home exercise equipment, commercial gym equipment, light commercial gym equipment and accessories are backed by warranties and after sales support. 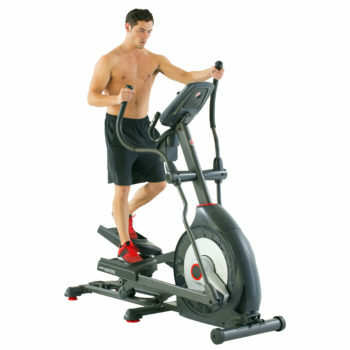 A trained service team takes care of servicing gym equipment. 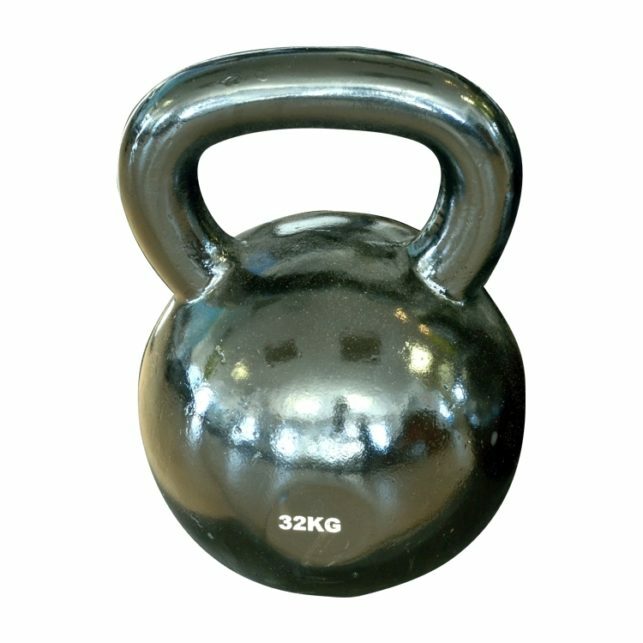 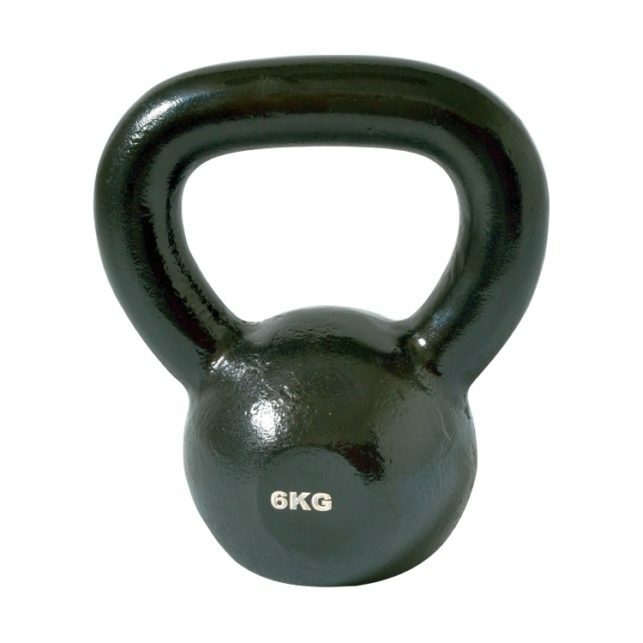 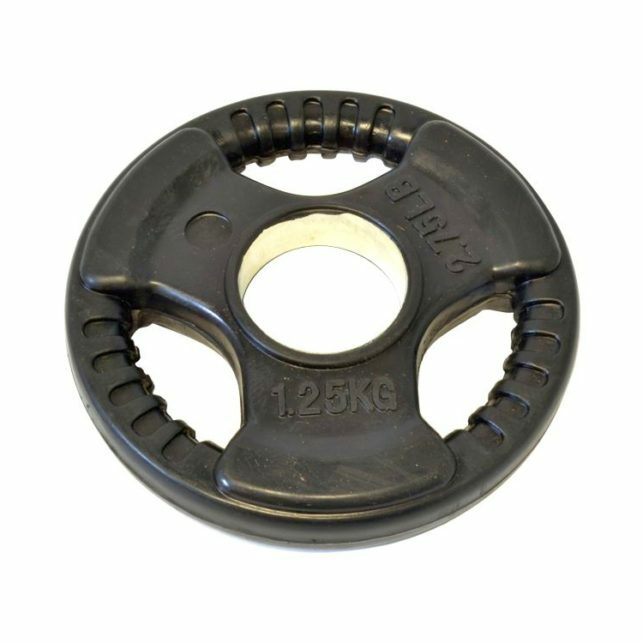 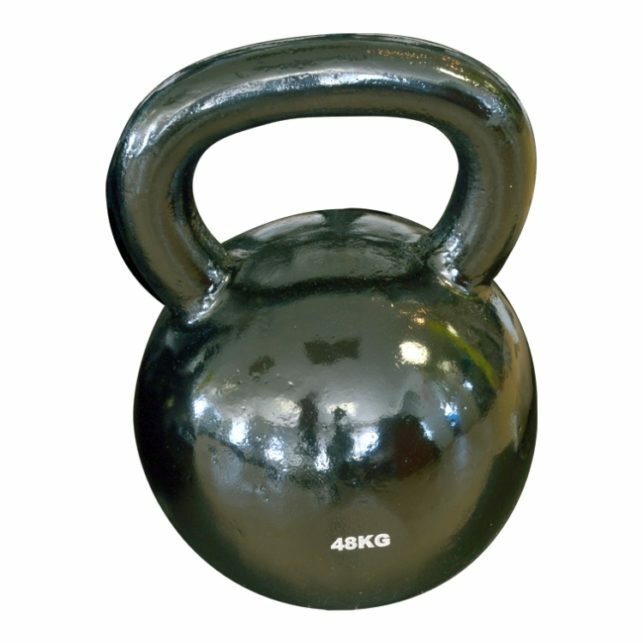 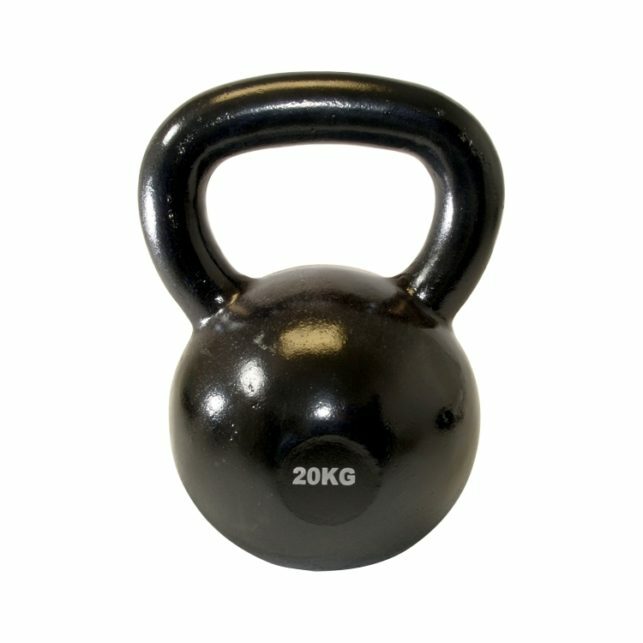 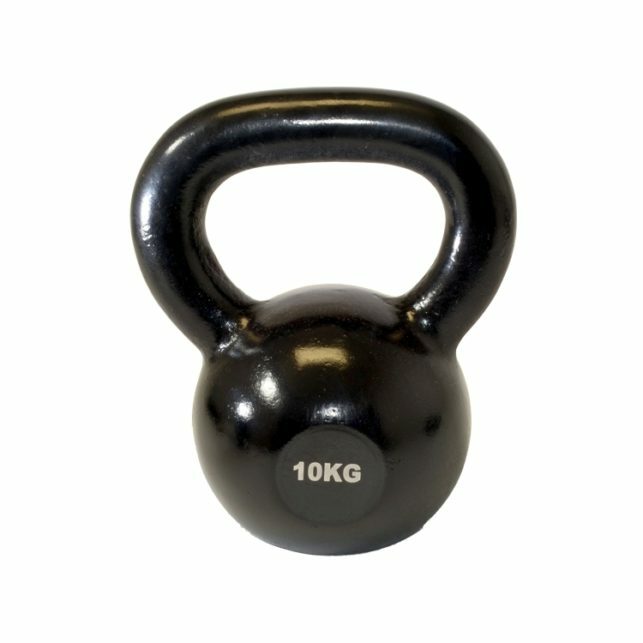 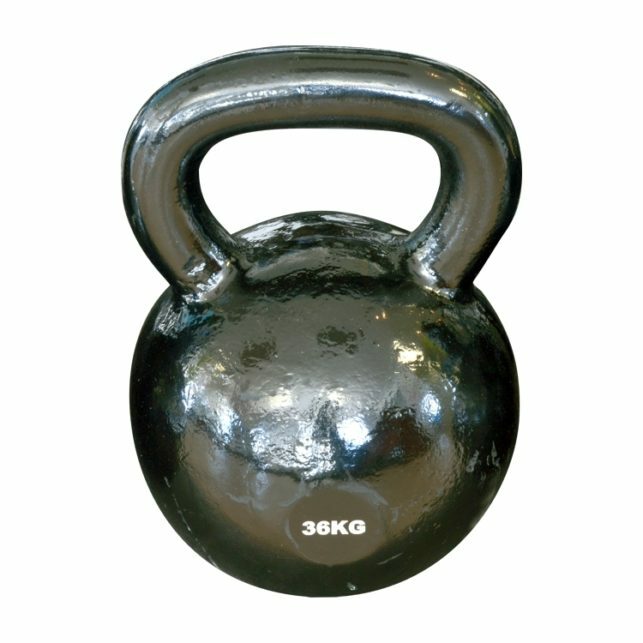 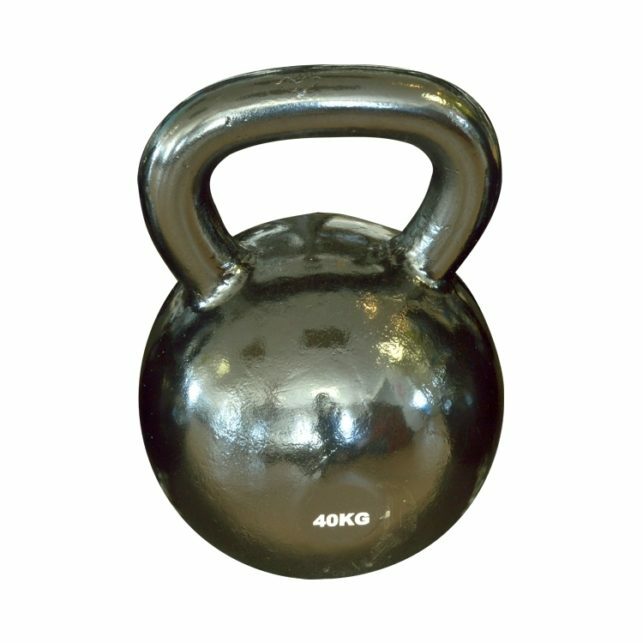 The complete range includes strength equipment, cardio equipment and light commercial equipment from rubber loops and medicine balls through to selectorised, plate loaded equipment and full commercial cardio equipment. 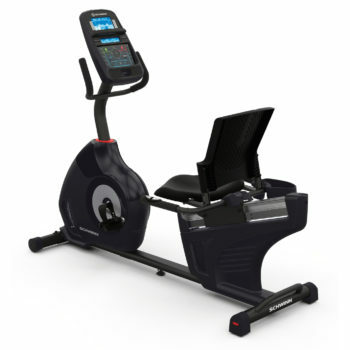 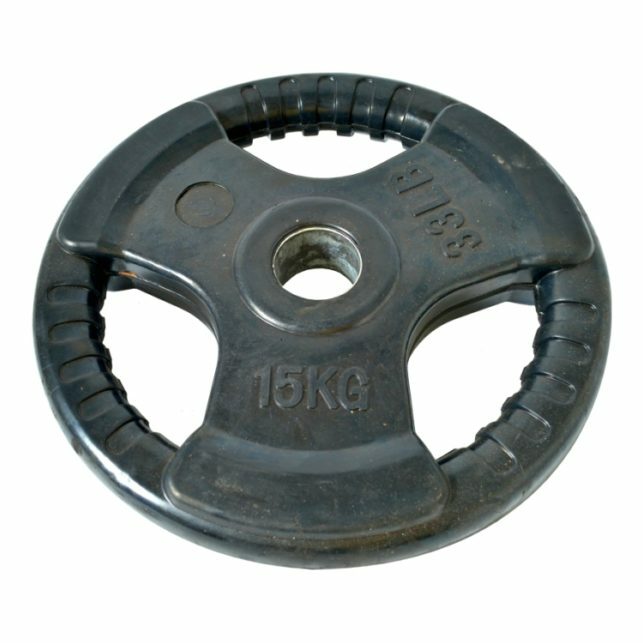 As a gym equipment supplier we aim to provide all your equipment needs. 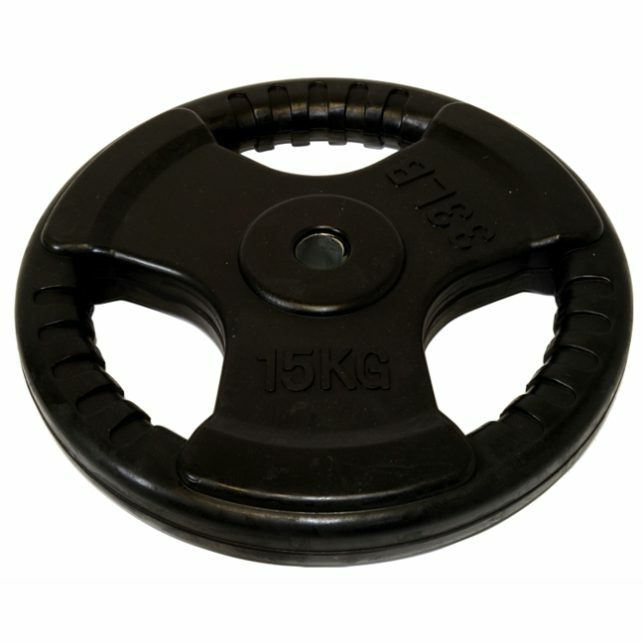 Select the ‘add to quote’ for a free quote on the selected gym equipment.